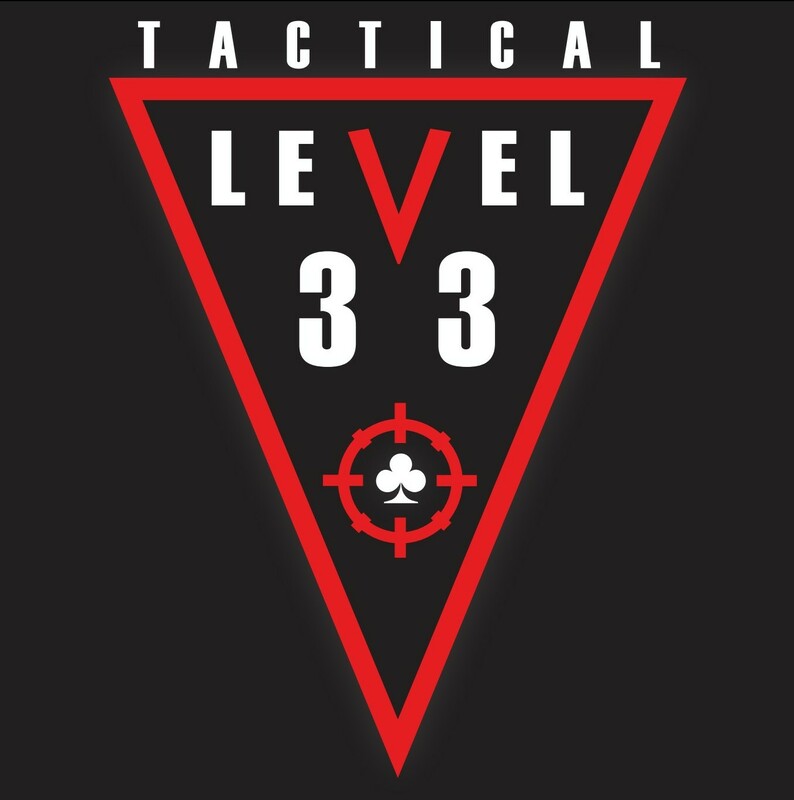 A direct, effective, comprehensive system of personal protection that is adaptable to fit the needs of both civilians and tactical operators of all levels of experience and fitness. 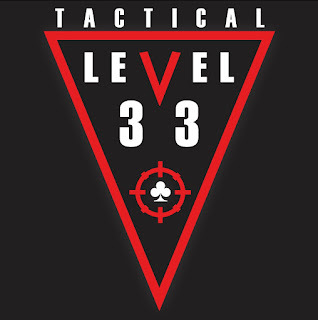 A unique system based on 32 combinations and a 33rd key component. We offer protective services as well as security consultation and training programs to suit the needs of business executives, celebrity personalities and other professionals. 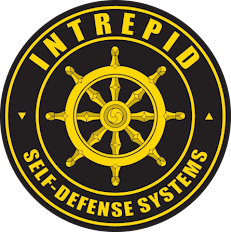 © 2012 Intrepid Self-Defense Systems. Picture Window theme. Powered by Blogger.